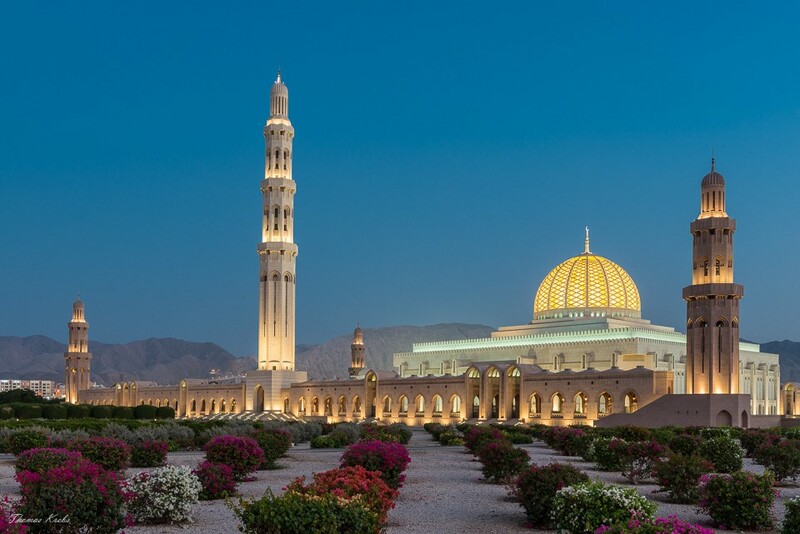 The tour begins with a visit to the beautiful Sultan Qaboos Grand Mosque, one of the largest mosques in the Middle East. Visit the Bait Zubair Museum, exhibiting the wealth of Oman’s Cultural history and thus imparting knowledge about the country’s rich culture and traditions to the visitor. Later you drive along the picturesque Corniche to the once walled district of Old Muscat. You will have photo stops at the residence of his Majesty Sultan Qaboos, the Al Alam Palace, which is flanked by the 16th century Portuguese forts Mirani and Jalali. 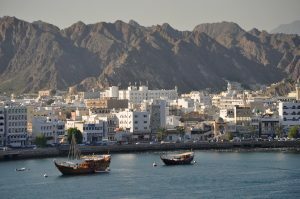 You will be strolling through Muttrah Souq, where you will be bargaining for handicrafts and silver items. · Dress code: A dress code is applicable to visit Grand Mosque. Ladies should wear full sleeves shirt & head should be covered with scarf. Men can wear half sleeve shirt. And both Ladies & Men should wear full pants (not allowed to wear shorts). Minimum 2 Pax required to avail the offer. Special rates for 1-3 Pax upon request. Half-day city tour as per above mentioned itinerary (04 hours duration). English speaking driver guide with saloon car for 1-2 Pax & large car for 3-4 Pax. Mineral water will be provided in the car. Entrance charges will be taken care as per the itinerary. Offer is only valid only from 01 June to 31 August 2017. All bookings to be made at least 24 hours in advance. NTT Tours reserves the right to withdraw this offer anytime with immediate effect. 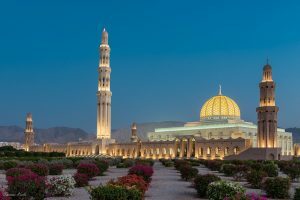 Four hours guided tour of Muscat City. The Hawana Aqua Park, an iconic waterpark set to thrill hundreds of visitors, is expected to open in January 2018. From snaking slides to mega waves, the all-new aquatic experience promises 65,600 sqm of pure adventure and fun in Salalah. The Hawana Aqua Park is being constructed as the ideal place to cool down and enjoy a full host of activities including slides, leisure pools, a toddlers’ pool, pool-front cabins, sliding swimming pools, wave pools, a main tower and much more. Capable of accommodating 500 people daily, the Hawana Aqua Park is a getaway for all ages with its own dedicated food court, retail area and parking lot. The prices are indicative and all respective services are purely subjected to availability upon final confirmations. All current accommodation/service taxes have been included while quoting. If there is any unexpected increase in the accommodation rates extended by respective hotels, existing accommodation/service tax structure, hike in the fuel prices or air fare will be charged extra as applicable. It is recommended that you take necessary travel insurance to cover medical expenses in case of an accident/illness, loss of baggage/personal belongings/air tickets, change of air tickets and cancellation of the tour. All arrangements made by NTT Tours are in the capacity of an agent only. NTT shall not be liable for any claims or expenses arising from circumstances beyond our control such as accidents, injuries, delayed flights, etc & all acts of force majeure. 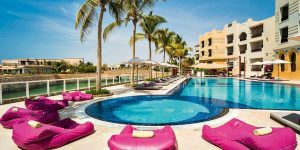 Juweira Boutique Hotel | Nestled on the picturesque marina promenade of Hawana Salalah, a popular destination to tourists who are attracted by its incredible climate and vistas. Elegant and understated, the 4-star Juweira Boutique Hotel was designed in a classic oriental theme. The traditional lifestyle and values are expressed in the glowing architecture and aromatic food along with the scents of frankincense and sandalwood. The décor and furnishings of this Orient inspired hotel exude a refreshing blend of contemporary European and traditionally Oriental flavours. 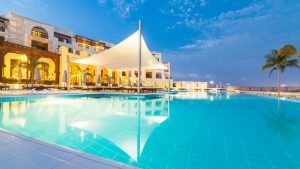 The Juweira Boutique Hotel offers a variety of recreational facilities and services, including 2 large swimming pools, a state-of-the-art wellness centre and intimate guestrooms. Dining and entertainment options vary from the tradition, whilst embracing the philosophy of fresh, locally-sourced food. All-day dining is offered at Al Manara or the Specialty seafood restaurant As Sammak where the freshest produce cooked to order can be enjoyed. Family friendly, the Juweira Boutique Hotel presents a strong focus on value while maintaining a wide range of services and facilities ensuring personal service and a warm and welcoming atmosphere. 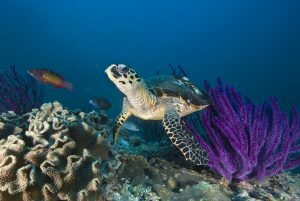 Discover a refreshing new way to experience tropical Salalah in Oman. Oman’s edifying heritage is inspirational as portrayed through its lively souqs, impressive forts, an assortment of cultural arts, majestic fragrances, affluent architecture, traditional jewellery, folk arts and performances. Get on a road trip around Oman with family . Pick your best suited offer from our various special offers mentioned below. All rates are based on minimum 02 persons traveling together. Offer is only valid for bookings made in advance. Attractive prices for children below 12 years. All services are purely subjected to availability upon confirmation. Check-in time is 14:00 hrs & check-out time is 12:00 hrs. Light refreshments will be provided on board. Children below 5 years of age are allowed free & those between 6-10 years are eligible for attractive discounts. Light refreshments on board (mineral water/soft drinks/snacks). Kids below 5 years are admitted free of charge. Special prices for those between 5-10 years of age.